Learn your boating skills on your own boat. From a few hours familiarisation, to a day or two training and beyond to meet your needs. Contact us to discuss the options. 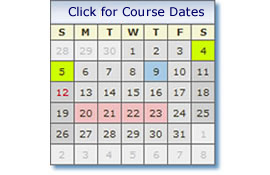 We can also run the RYA training course on your boat. 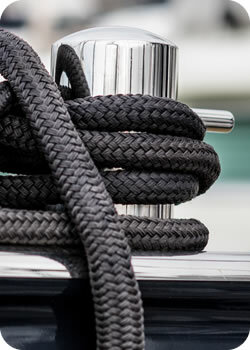 It must be seaworthy and meets the safety standards required by the RYA and PHSS for the course to run. We can provide some safety equipment if needed. 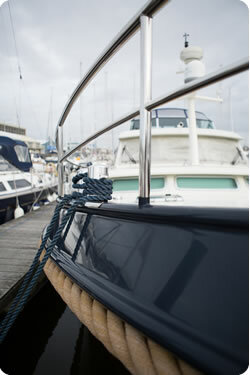 You will need to inform your insurance that you are having a RYA course on your boat. Most of our training is Own Boat Tuition from small rib and inflatables to 50’ and 60’+ vessels. We are here to give you and your family and friends the confidence on your own boat. Please contact us to discuss your requirements. Let us know what you want to achieve and to what standard. We can provide just instructors for you or put a complete package together to suit your needs be it a few days or as in Kuwait recently a monthly rolling programme training 150 personnel so far. Courses can be run locally in Poole and the Solent, an area with excellent boating opportunities and conditions whatever your interests. We can also come to your local area of operation. I look forward to discussing your requirements and possible training options. Richard.